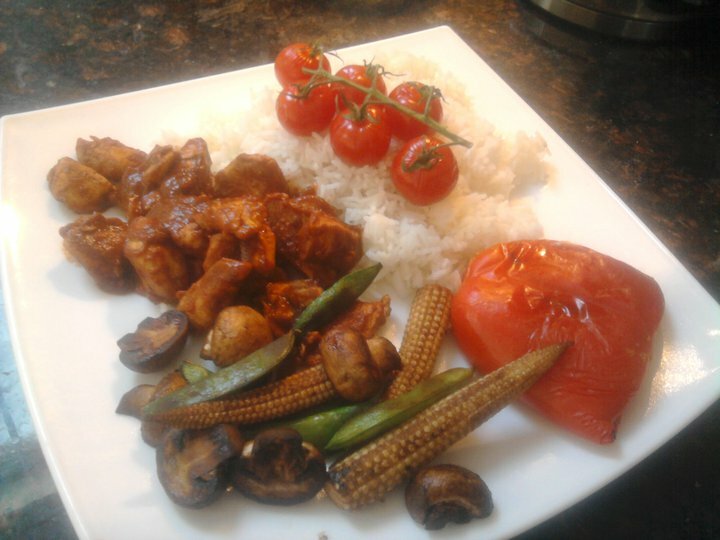 I THINK THIS IS MY FAVE SLIMMINGWORLD RECIPE. IF YOU ADD SOY SAUCE AND CHINESE 5 SPICE IT MAKES A LOVELY CHINESE TOO! 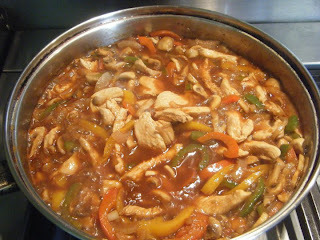 I'm going to try this today with quorn pieces (veggie) as it looks yummy. Thanks for posting. We love it, my family can't get enough of it. How much garlic? It's not in ingredients but mentioned in method. Going to try this tonight, looks delicious! Looking for simple Weight Loss Diet Tips VLCC Wellness gives you diet tips which will help you reduce weight. Read our diet plans to know more about it. What a great idea. Actualy I do not like diet sodas, it's not as delicious as the regular type. But from this article http://bit.ly/cokeandpepsieffect maybe I should start trying to drink and like the kind of sugar zero. Especially after getting this recipe from your article. THX!